Mr. 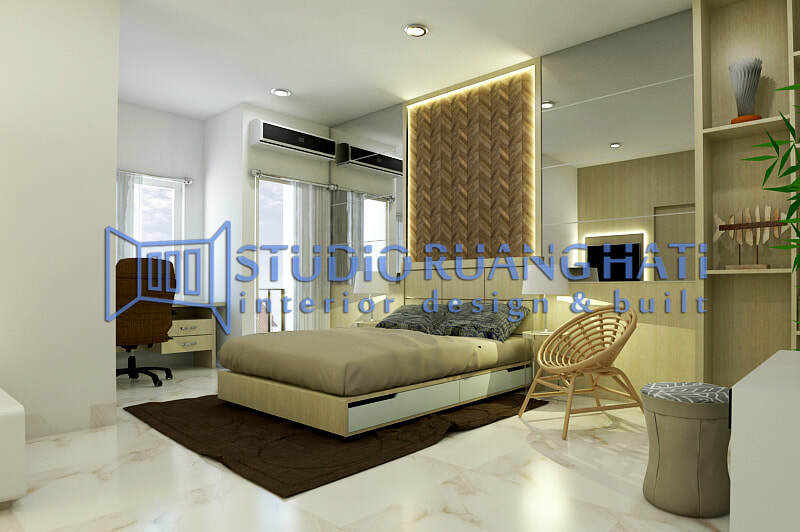 Lie Rudi is an interior contractor who gets a town house design project in Kelapa Gading, North Jakarta. 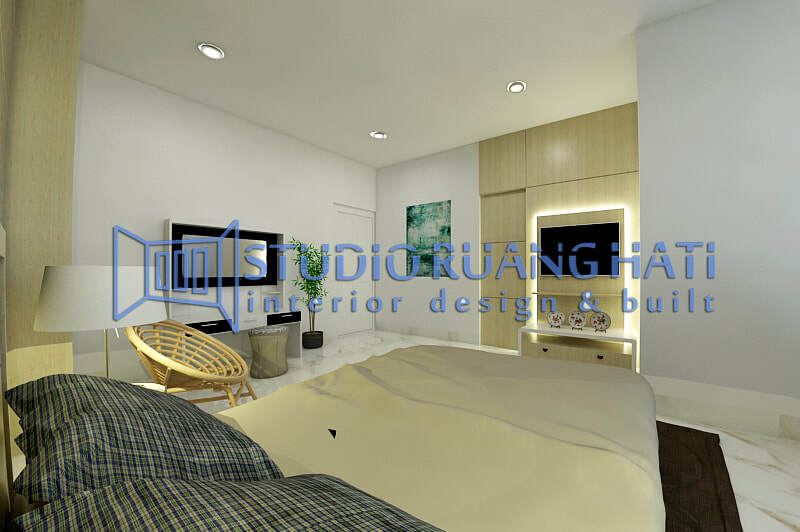 Taking modern natural concepts and styles, the housing to be built must accommodate the needs of 4 family members who have different hobbies. 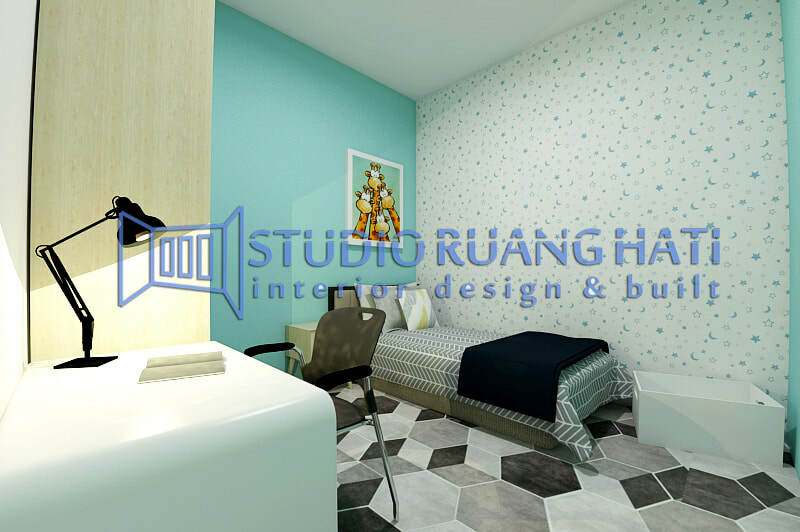 Aligning the client's wishes by considering the minimum budget is a challenge to design and build this town house.